In 2009 the Dowse family went on vacation to the US states of Texas and North Carolina, already fans of american barbecue food we all felt like we were in heaven. We ate so much brisket during that trip that if extra tummy room was available the return flight, we would have definitely requested it. 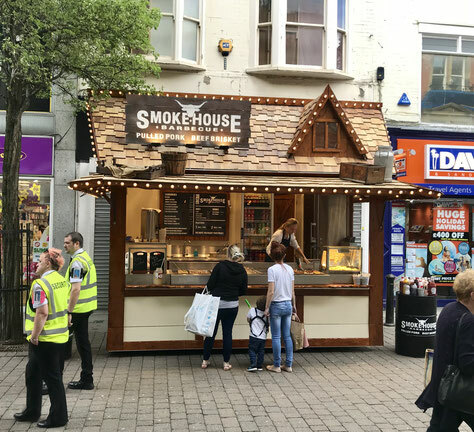 When we returned it was fair to say we all had the smokin' blues, and an idea for a new street food menu, this was to become the Smokehouse Barbecue. Although we couldn't get enough of this smokey goodness, we didn't quite realise it would take off quite as much as it did here in the UK. We sold out almost every week and it gave us such a buzz, our gorgeous customers were eating this stuff faster than a speeding bullet. 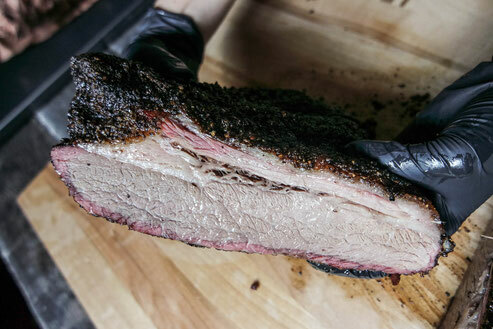 And with the demand for our meats still rising we recently built a second Smokehouse, so we can spread the BBQ love a little further. 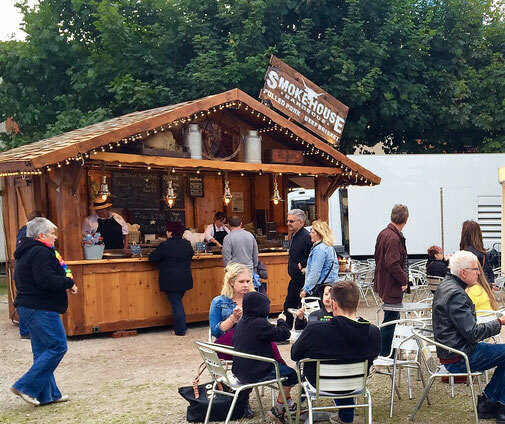 If you'd like a Smokehouse at your event, or you know of a festival you'd like to see us at then please feel free to let us know and we'll see what we can do.